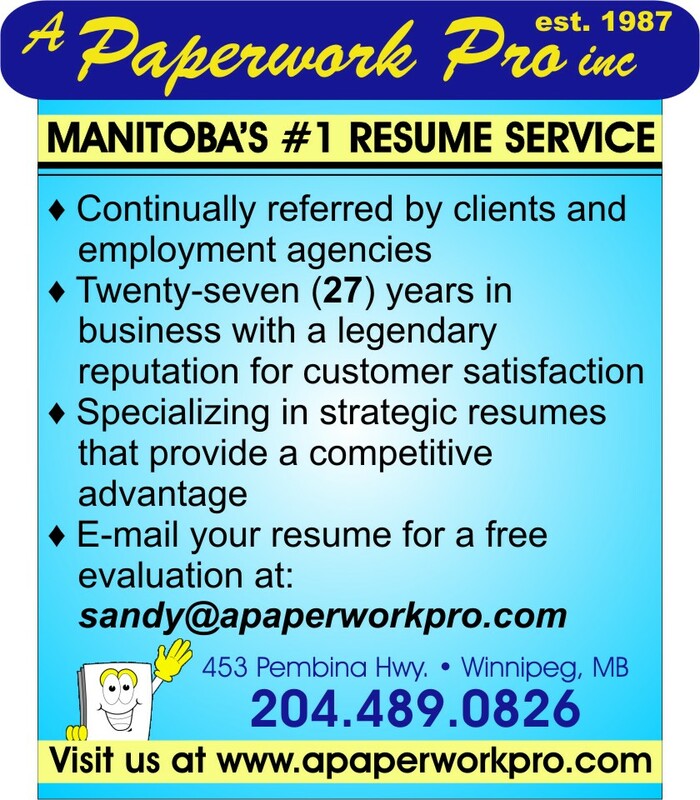 Get Help With Your Resume from: A Paperwork Pro, Inc.
Do I have to pay a fee to RAR? No, there is never any charge to the candidate. How can I submit my resumé? Click on “Submit Your Resume” and submit in either Word or PDF format to be added to my inventory or to a specific job posting. I submitted my resumé to a job posting on the website. Do I need to resubmit my resumé for other opportunities? No. Once you have successfully uploaded your resumé, we will retain your information for future opportunities. There is no need to submit your information more than once. When submitting your resumé, please upload in Word or PDF only. My resumé information has changed since I last submitted my information. How do I update your records? Submit your updated resumé information again in Word or PDF. I am currently working with clients seeking dynamic individuals to fill Supply Chain, Operations, Logistics, Distribution, Warehouse, Engineering, Technical Trades, and Professional Sales. My clients are seeking individuals that will contribute to their environment (save them money, make them money or improve their processes). I want to meet with you if you are this type of employee! What should I bring to my interview with René Abgrall Recruiting? As I already have a copy of your resumé, just bring a list of at least three business references with phone numbers, titles, current companies they work for, and e-mail addresses. 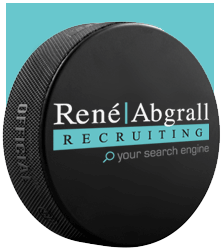 What kinds of companies employ the services of René Abgrall Recruiting? I work with all sizes of businesses in varied sectors ranging from small, independent companies to large multinational corporations. It depends on the needs of our clients as well as your marketability, including your experience, special skills, accomplishments and personal attributes.